The housing market is still in a slump. But, if you are considering building a new home it is worth considering a modular home. There are many benefits to choosing modular construction for your new home, namely: design flexibility, lack of budget surprises, speed of construction and structural integrity. Many potential new homebuilders assume that a modular home’s floor plan or design cannot be modified. However, affected only by your own budget, you can modify or upgrade your modular design plans to your heart’s content. Roof elevation, floor plans, size and number of windows; you name it and you can change or enhance it. Of course, you can also modify the plans to a traditionally built home, however, the cost effectiveness of modular home building allows for more customization with the same budget. Modular homes are built faster, since they are built in a controlled environment. No weather delays or labor issues. The modules are factory built, then transported to the site, and assembled; cutting down on time, labor, and materials. Because of the way they are assembled, the homes are sturdier than those that are traditionally built as well. All the materials are the same; they are just brought together differently and more efficiently. You can be in your home weeks from the start of the project. 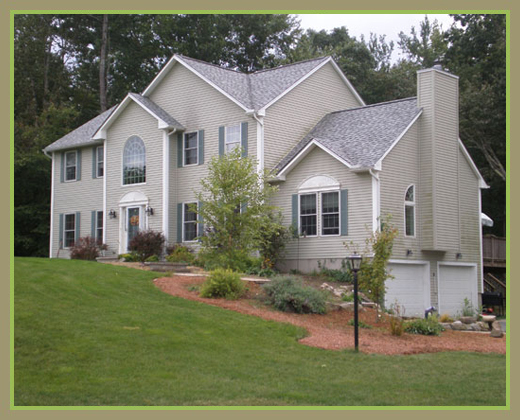 Custom Modular Homes New England can help you design and build your home more efficiently, and more cost effectively than you ever would have believed. Contact us today at 866-961-4187 and explore your options.